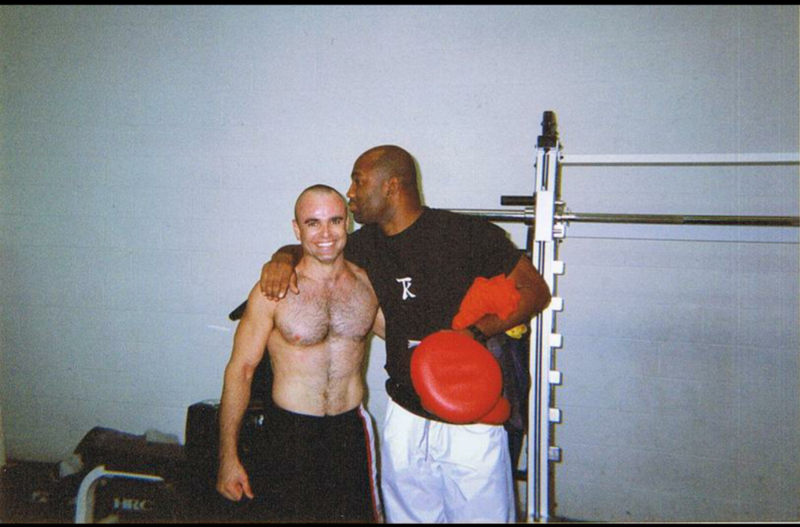 ​ Henry Coll has been training Brazilian Jiu Jitsu since 1994. He was one of John Lewis original students at the J-sect Academy. 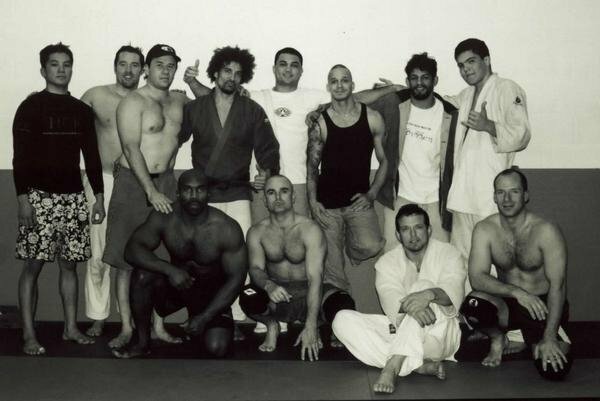 J-sect was known for their many great grapplers and MMA (Mix Martial Arts) fighters that came out of the school. To name a few, Robert Drysdale , (Big Country) Roy Nelson, Marvin Eastman , Chuck Liddell , Tony D'Souza , Mark Layman, Sean Spangler. This is where he met Harout Terzyen. They quickly became good friends. Henry was amazed at Harouts unorthodox style of Brazilian Jiu-jitsu, Judo, Sambo and catch wrestling mix. In Gene Lebell own words "Harout is the greatest catch wrestler he has ever seen." 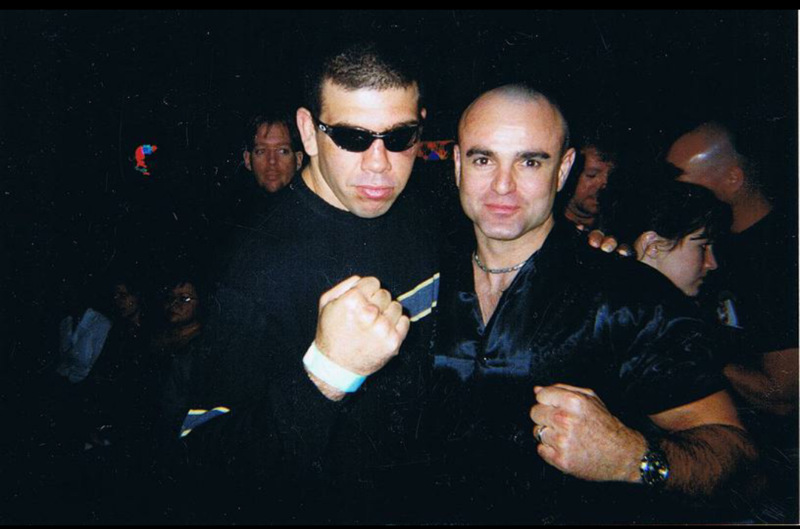 He is the only student under Gene Lebell and Gokor Chivichyan to receive his Red & Black Belt. Gokor has taught great grapplers like Karo Parisyan, Manny Gamburyan and Ronda Rousey, but only refers to Harout as his protégé. Harout began teaching Henry this unique style for the next ten years, where they eventually started teaching this unique style together to all that wants to learn. Harout teaches in fontana and Henry in Las Vegas.